YOU help choose the repertoire for this concert! Complete this survey to submit your thoughts! Kickoff the season with a new twist on this classic Symphony concert: we will play music chosen by you, our audiences! All suggestions received before August 1st will be considered. 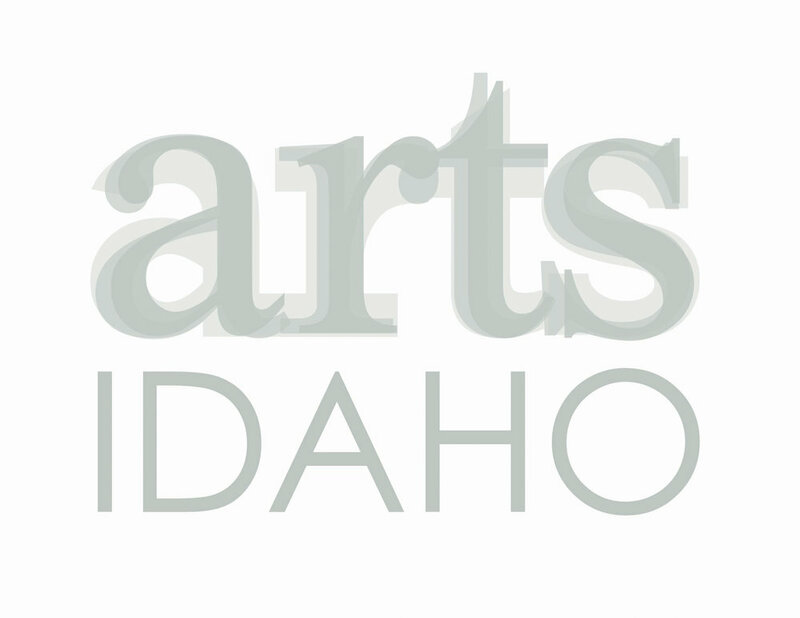 The entire community is invited to enjoy beautiful music on the banks of the Snake River. Bring your lawn chairs and picnic baskets!